Since China launched its 'action on air pollution' local governments have been shutting down smaller outdated steel plants. 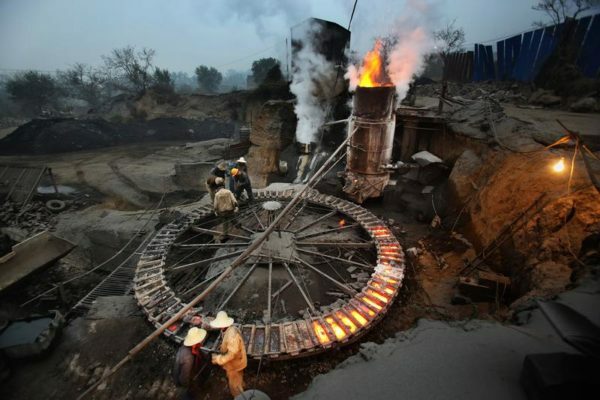 The operating restrictions affect one quarter of China’s total steel-making capacity and approximately 10% of cement production. Besides curbs on steel, cement and aluminum production, the plan targets household coal use, restricts diesel trucks, and stops major construction projects. Brick-making, pottery and other small industries are ordered to close down as well. 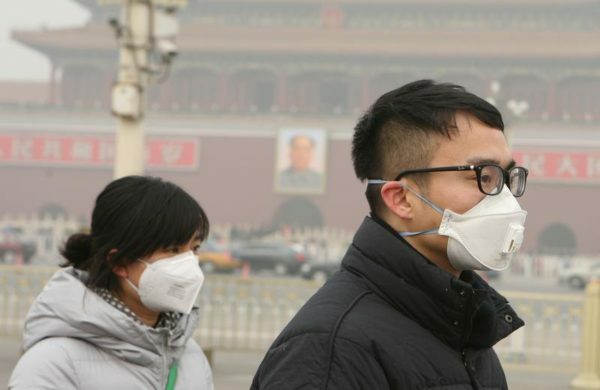 Air pollution has hit dangerous levels in recent months in and around Beijing. The five month shutdowns are temporary, though the plan also creates a new joint environmental protection bureau covering Beijing and the two surrounding provinces and ratchets up enforcement of industrial emission norms. Indeed, factory shutdowns are becoming a recurring feature in China’s war on air pollution, affecting the profitability of heavy industry and potentially paving the way for reforms that will reduce the economy’s reliance on highly polluting sectors in a sustained way.